item name rhinestone,hot fix rhinestone manufactory location suqian city,jiangsu province,china brand name hhy item no. our hot fix rhinestone is much better than most other local factories. include an explanation and photographs documenting the reason for the return. 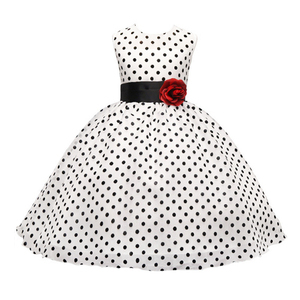 upon the arrival of your package, we encourage you to check and make sure that the dress or clothing has been made to the standard size or custom measurements that you specified. also there is iron on adhesive on the back,you could iron on to ribbon or clothing. how to use there is fabric base under the beads. You can learn more about us from our website 1. Can I customize my own color9 Yes. 2. How can I get product sample9 We offer up to 5 free samples at a time. 6. We also provide customized product design service by your request, feel free to ask further detail. item name new sale fancy girls rhinestone belt embellished wedding dress belts item no. if you do not have your own ship forwarder, we can help you. 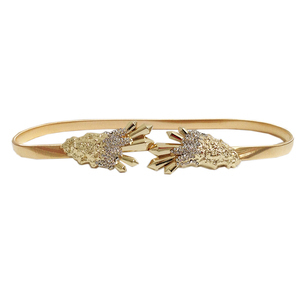 there are thousands of rhinestone items .also we could customize as your requirement . 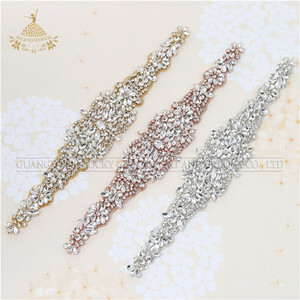 Alibaba.com offers 9,192 wedding dress belts products. About 39% of these are rhinestones, 14% are wedding dresses, and 1% are pu belts. 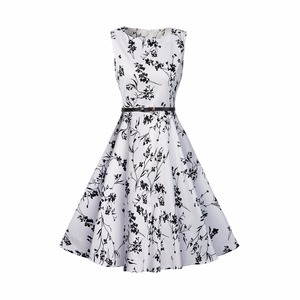 A wide variety of wedding dress belts options are available to you, such as bags, bride, and nail art. 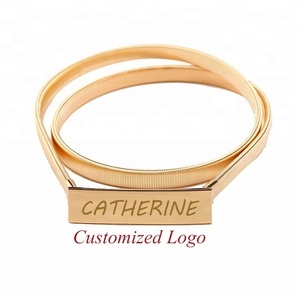 You can also choose from crystal, polyester / cotton, and acryl. As well as from hot-fix, sew-on, and beaded. And whether wedding dress belts is flower, square, or round. 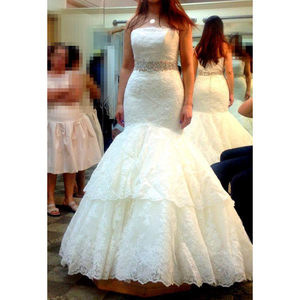 There are 9,142 wedding dress belts suppliers, mainly located in Asia. 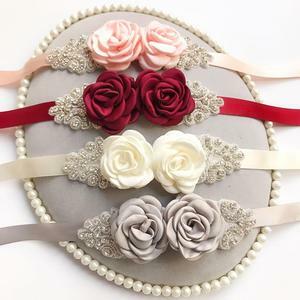 The top supplying countries are China (Mainland), Hong Kong, and Pakistan, which supply 80%, 17%, and 1% of wedding dress belts respectively. Wedding dress belts products are most popular in Western Europe, North America, and Southern Europe. You can ensure product safety by selecting from certified suppliers, including 369 with Other, 129 with ISO9001, and 34 with BSCI certification.